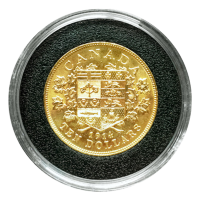 1914 $10 Premium Hand Select Canada Reserve Gold Coin For over 75 years a group of Canada's first gold coins have been stored at the Bank of Canada as a part of the Government of Canada's Exchange Fund Account. 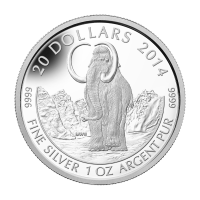 These safeguarded coins became available to collectors in late 2012, allowing collectors a unique chance to own a piece of Canadian history. Each coin was struck over 100 years ago and remained untouched since then. The Premium Hand-Selected coins were hand picked by Mint personnel as being the top quality within the coins found in the hoard. 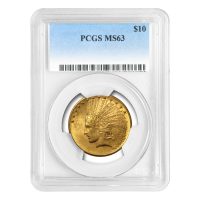 These coins represent the best, displaying exceptional lustre, quality strike and overall eye appeal of all of the 1914 $10 coins kept. Only 4869 $10 coins (dated 1913 and 1914) were designated by the mint as premium coins. 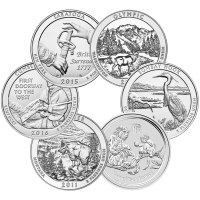 Approximately 245,000 of the $5 and $10 coins were found with only the top 30,000 coins being kept and made available for public purchase. The remaining 215,000 will be refined by the mint. 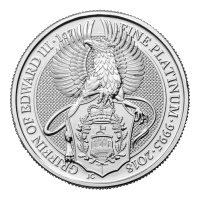 Each coin is struck on a 900 Fine Gold 26.92 mm planchet and weighs 16.72 Grams (.4838 oz Fine Gold). The obverse features a crowned portrait of King George V. The reverse bears Canada's Coat of Arms which was originally adopted in 1868. 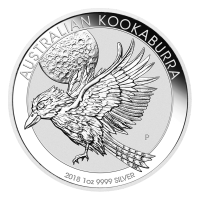 Each premium coin comes in an individual capsule with a gold label differentiating as being a Premium Hand-Selected coin. 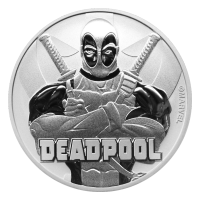 Images used are stock photos, the coins for sale will be similar to the photos used but will differ from the exact coin pictured. 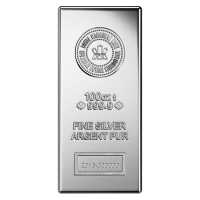 This coin comes in a beautiful wood box but may or maynot not with a Certificate of Authenticity issued by the Royal Canadian Mint.